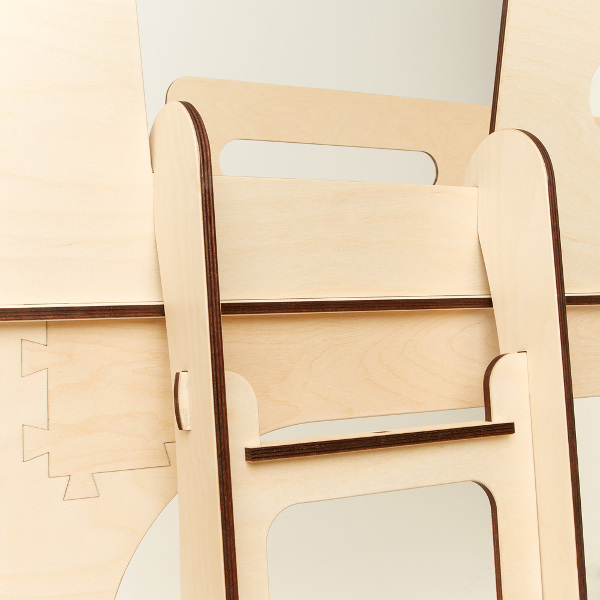 Plyroom - taking kids beds to lofty heights! Plyroom – taking kids beds to lofty heights! Italian brand Plyroom is giving parents a fantastic bedroom space saver option for older kids, leaving a whole whack of floor space available for what they have plenty of – that being their stuff. Perfect for small spaces, the Dream Cloud Loft Bed from Plyroom leaves ample space underneath for a study nook, chest of drawers, storage – even an extra bed! 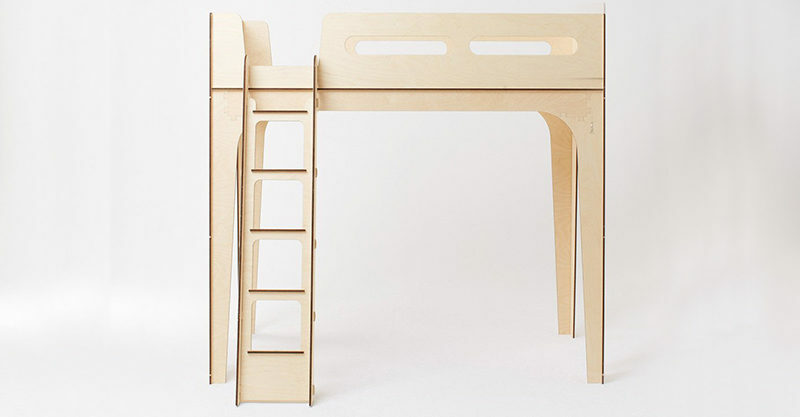 A beautifully streamlined design, the Dream Cloud Loft Bed is a wonderfully contemporary bed for older kids who wish to take their sleeping to fun dizzying heights. For convenience, the ladder can be positioned either side of the bed and has safety tread on every step for added security. 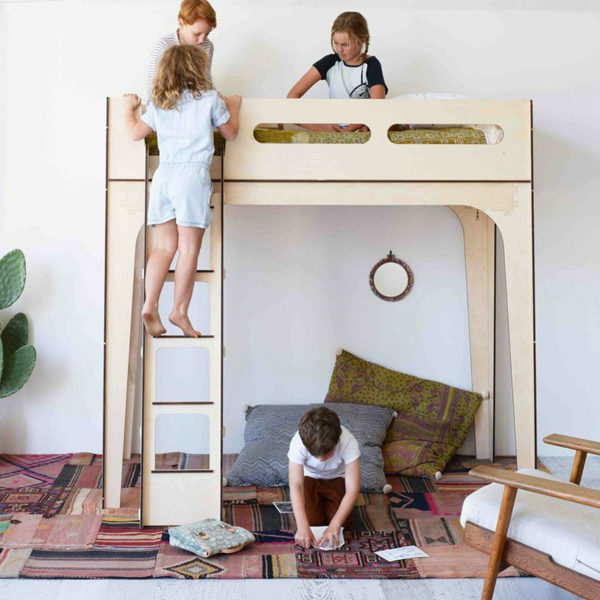 Showing off the gorgeous grain of European birch plywood, don’t be deceived by its lightweight looks, the Dream Cloud Loft Bed is strong enough to handle anything your kids can throw at it. A whole lot of fun for kids, you can order the Dream Cloud Loft Bed, priced $1565 direct from Plyroom.